CEO at Adam Riemer Marketing, LLC. This is especially true when it comes to ad networks. Some affiliates stop scheduling and looking at analytics. Others try boosting and use some targeting. The reality is that many don’t even realize the power of using the ad platform and how targeted you can get. That’s what this post will help you with. By reading this article, you’ll find a few of the CPA sweepstakes campaigns you’ll be able to explore on Mobidea. I will also write about some of the ways you can go for to build a niche. Moreover, I’ll mention micro-targets and what to do about them when running Facebook Ads. One of the nice things about trying to get people to enter a sweepstakes for a fitbit is that it is a very niche user base. You can find demographic information about FitBit users by doing a quick Google search. Here’s one sample post which expatiates on wearable technology and fitness demographic skews. Start by narrowing your targets down to the demographics who would buy a fitbit vs. a smart watch. Next, we can get more granular. Under the interests search box, you’ll find people who have an interest in running, crossfit, as well as other exercises that a fitbit could help monitor. Once you’ve found your niche – such as long distance running and weight loss – just go ahead and create the ads. You may want to try something like “Thinking about a FitBit to track your Run” as a title and “Enter here to win one in our free Sweepstakes and begin maximizing your efforts with real workout information”. Just make sure to verify whether or not your wording is allowed and approved by Mobidea. If the offer has a video creative available and the video is directly relevant, relatable or aspirational for your targeted niche, you may want to try running it as the ad or on the video ad platform. I could state the obvious. I could tell you that you should target only the UK in case the offer is only available there. Instead, I’m gonna go into some more niche options to further build a targeted audience. The first one I’d set is under language. Facebook gives you the option to set English US, English UK and others (sometimes). Select only UK, since you’re only selling there. It may not be available in all parts of the world, but you could potentially add an exclusion from visiting or passing through the area. For example, if it’s illegal to explore the specific offer in Italy or the Middle East, or the sweepstakes can’t have people who live there entering it, don’t waste impressions and money on ads to people who can’t enter or win it. Next, you want to make sure your ads are specifically targeted to the landing page experience. If there are women on the landing page, make sure you’re targeting women and not men. Weight loss programs can sometimes be incredibly visual for the end user. You may be able to increase conversions by showing visuals that resemble the audience to the said audience, sending them to landing pages featuring similar imagery. A good example is targeting gay men. If the theme is “summer bodies”, showing images of men on a beach instead of straight couples or women is a good idea. If it’s women who are in the midlife-age range and are looking to lose some pounds, showing a college-age girl may not be relatable and will therefore reduce interest. Make sure the images and wording carry from the ad and text to the landing page so that everything is relevant for the end user. 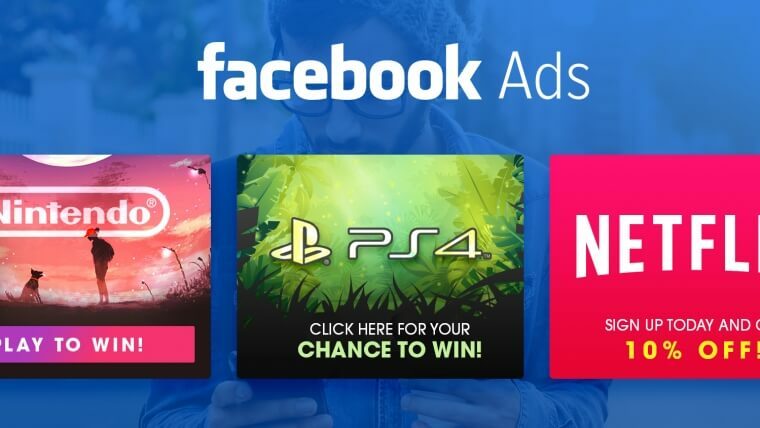 Facebook offers everything from targeting by hobby and interest to people who like specific games and gaming systems. Start by looking for Playstation-only games and add them as targets. You could also try people who are fans of Xbox or Nintendo-only games and run ads about adding a Playstation to their gaming life. Another target could be people who may like Netflix or the paid versions of TV and video streaming like Hulu. If PlayStation 4 offers this as part of their service, it could save them money. Next, think about apps and gaming in general and how you can use these as targets and interests. Now, cater your ads to the demographics. 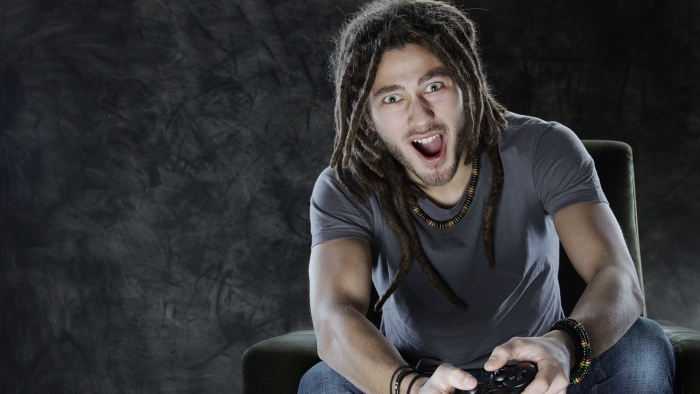 It could be casual gamers, or the serious gamer who may want a new system. If it’s a gamer, let them know how easy it is to enter the sweepstakes and emphasize how quick it is. Running Facebook Ads is easy. If you really dig in you can reach incredibly targeted niche demographics, making it a perfect channel and strategy for running CPA sweepstakes campaigns. If it doesn’t dilute your audience reach too much, add more targets such as interests in “giveaways”, “sweepstakes” and “contests”. Want help with a custom strategy? Want to know more affiliate manager, social media advertising and SEO services? Feel free to contact me at my blog www.AdamRiemer.me.